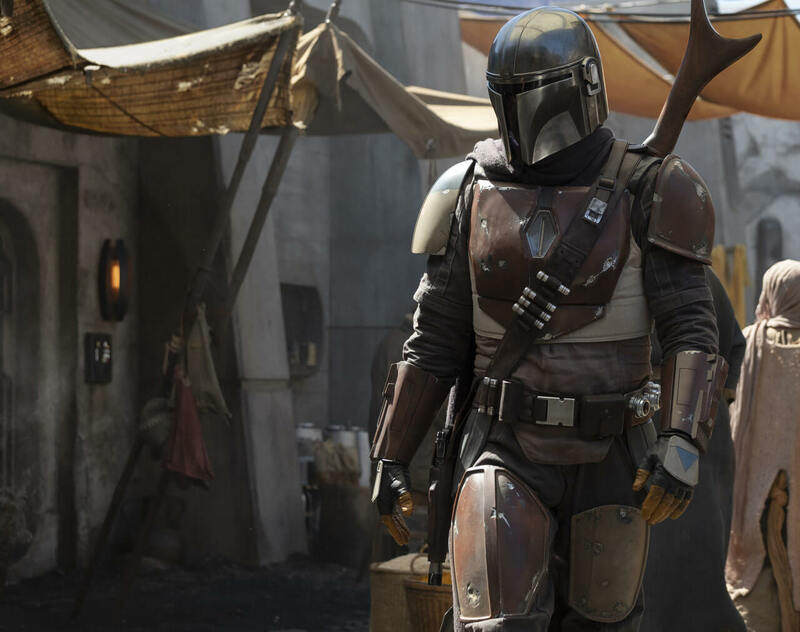 The Mandalorian is primed to be a hit series. Expected to debut sometime time next year as Disney launches its streaming service, it will be bringing new stories about unknown characters from an unexplored time period – 3 years after The Last Jedi, when the New Republic is gaining strength and the galaxy is finally no longer at war. Jon Favreau, who posted the above image and quote to his Instagram, will be the executive director and is bringing a $10 million budget for each of the ten episodes in the first season. The series has already reeled in some big names including Taika Waititi, who directed Thor: Ragnarok; Dave Filoni from Star Wars: The Clone Wars and Star Wars Rebels; and Favreau himself, who was an executive producer of the Avengers movies and Iron Man 1 & 2. He’s also promised that he’ll be integrating “ground-breaking” CGI technologies similar to the ones he used in The Jungle Book, which won an Academy Award for its visual effects. Other directors include Deborah Chow (Jessica Jones), Rick Famuyiwa (Dope) and Bryce Dallas Howard (Solemates), according to StarWars.com. Assisting Favreau as producers are Dave Filoni, Kathleen Kennedy, Colin Wilson and Karen Gilchrist. There’s not a whisper about casting yet despite the fact the show is expected to begin filming this week, but there has been a variety of other details quietly revealed. For starters, we know that there won’t be any characters we’ve already met in the show. And considering how close it is to the destruction of the Empire, many fans are expecting to see outlaws (such as the character in the image) trying to fill that power vacuum. Images of a potential set were also leaked by MakingStarWars.net, showing what might be Tatooine. There are also reports of filming expected to take place in a coastal environment. Hopefully, The Mandalorian will be more of a success than Solo: A Star Wars Story. After Solo made far less in the box office than Disney was predicting, rumors began flying that Star Wars spinoff movies were being cancelled, including the alleged Boba Fett movie. The character in the image is very similar looking to Boba Fett, so it's possible ideas from the movie were integrated.